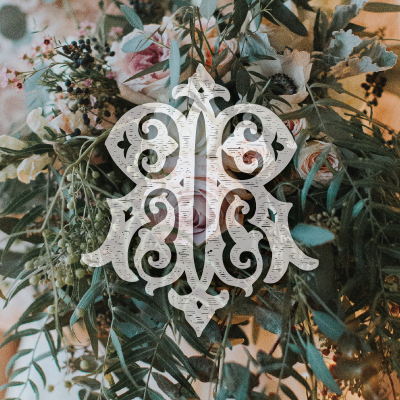 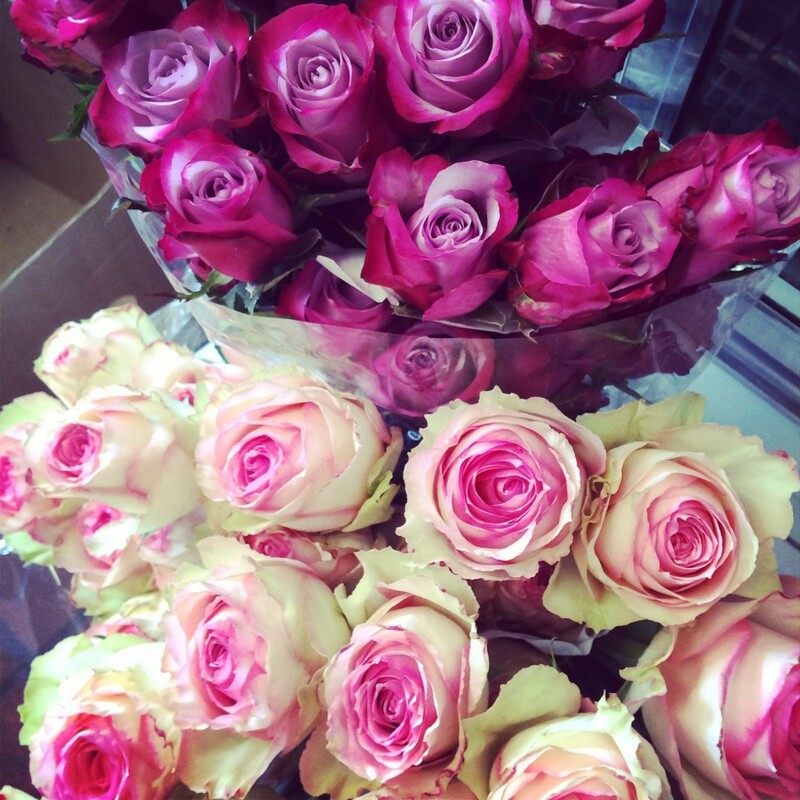 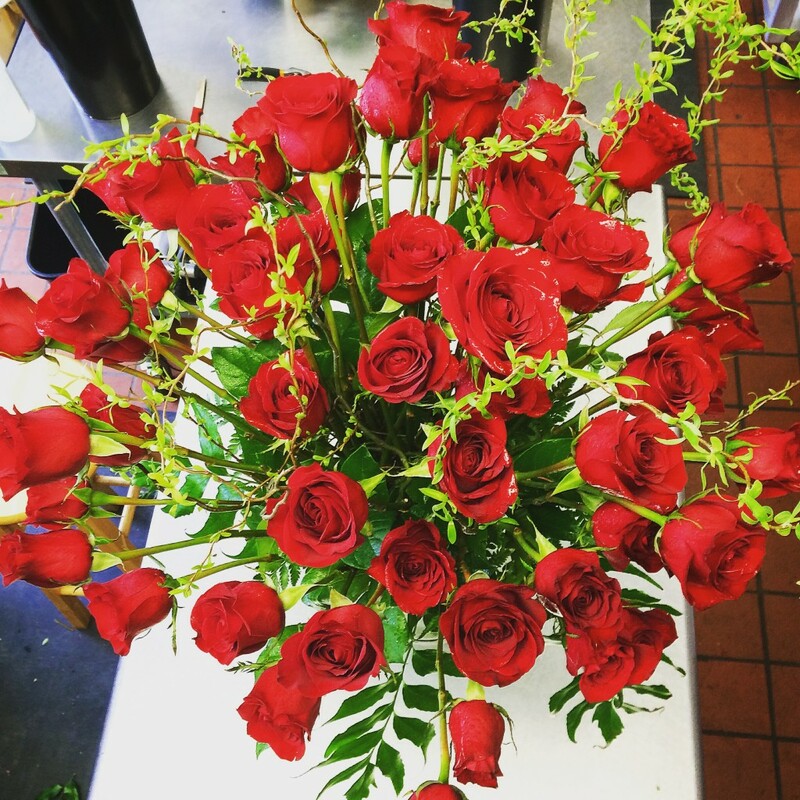 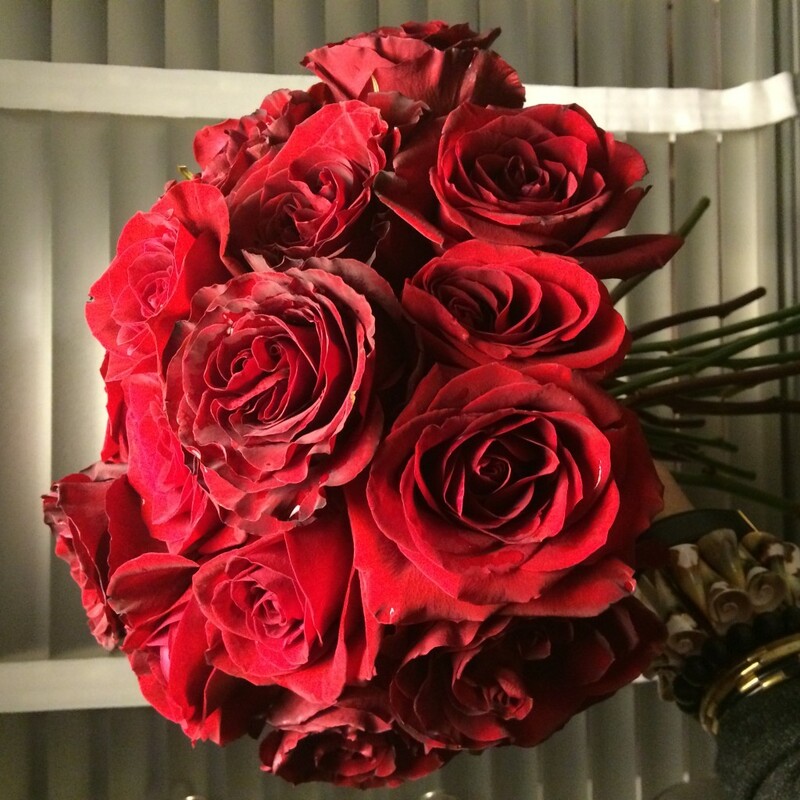 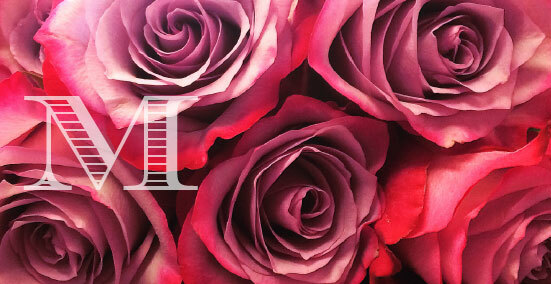 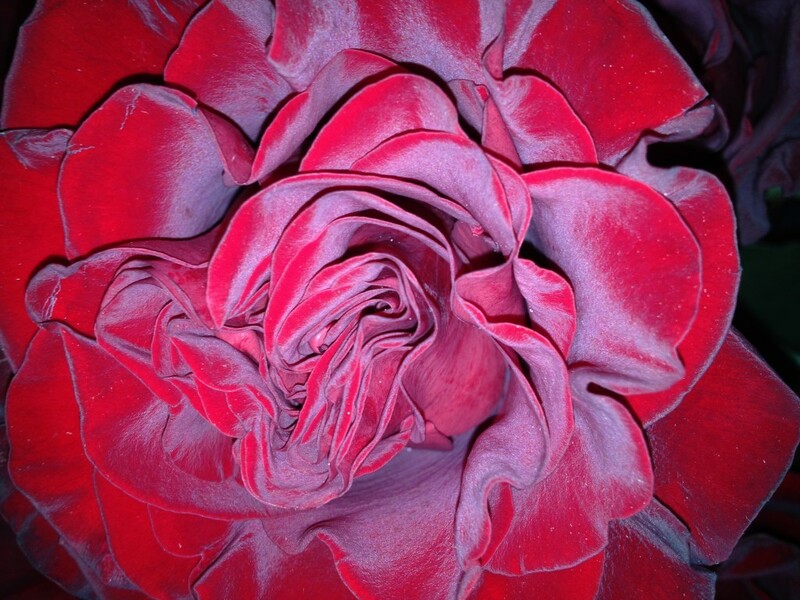 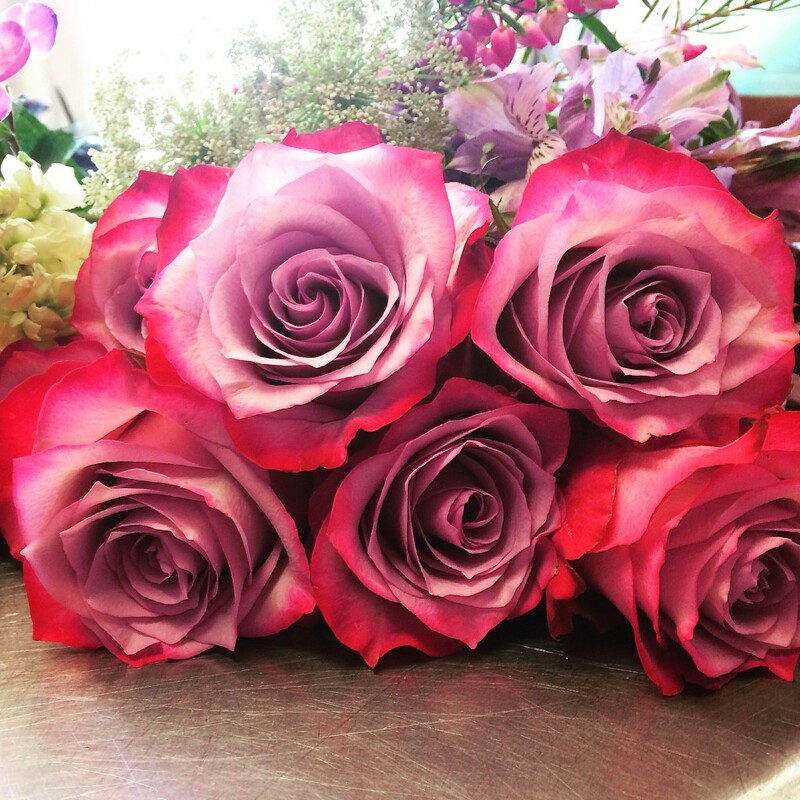 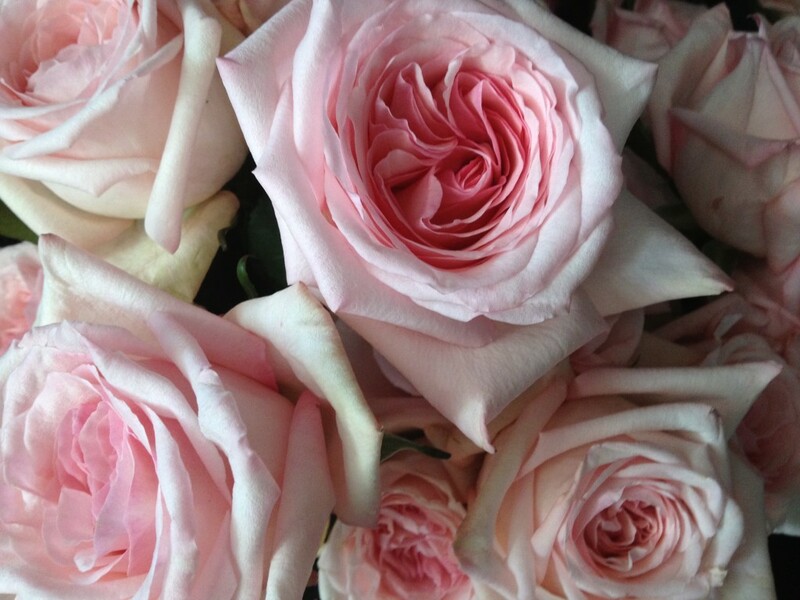 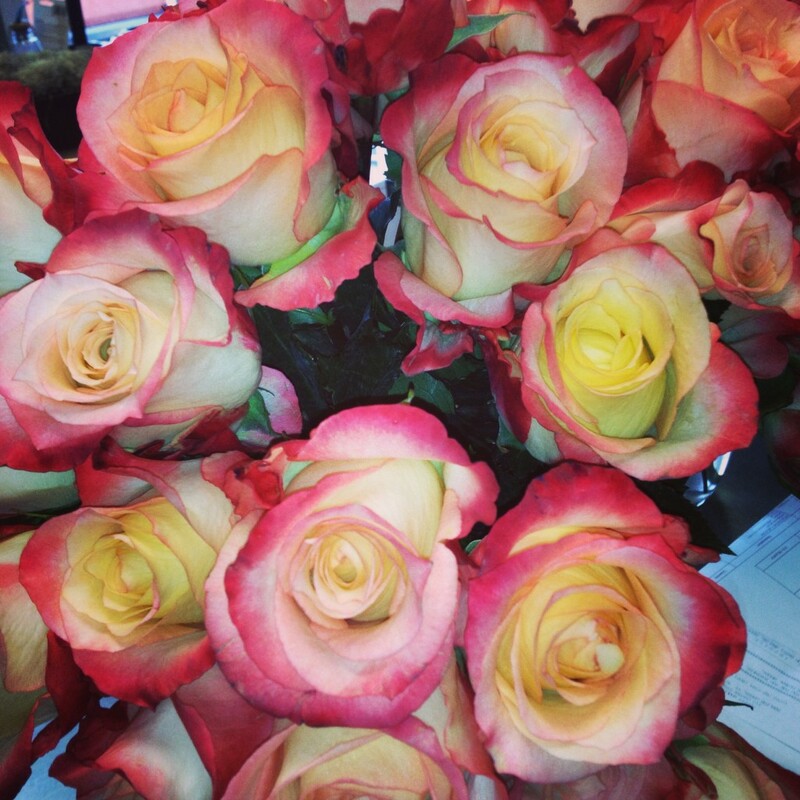 I am crazy about roses anytime of year—but especially around Valentine’s Day! 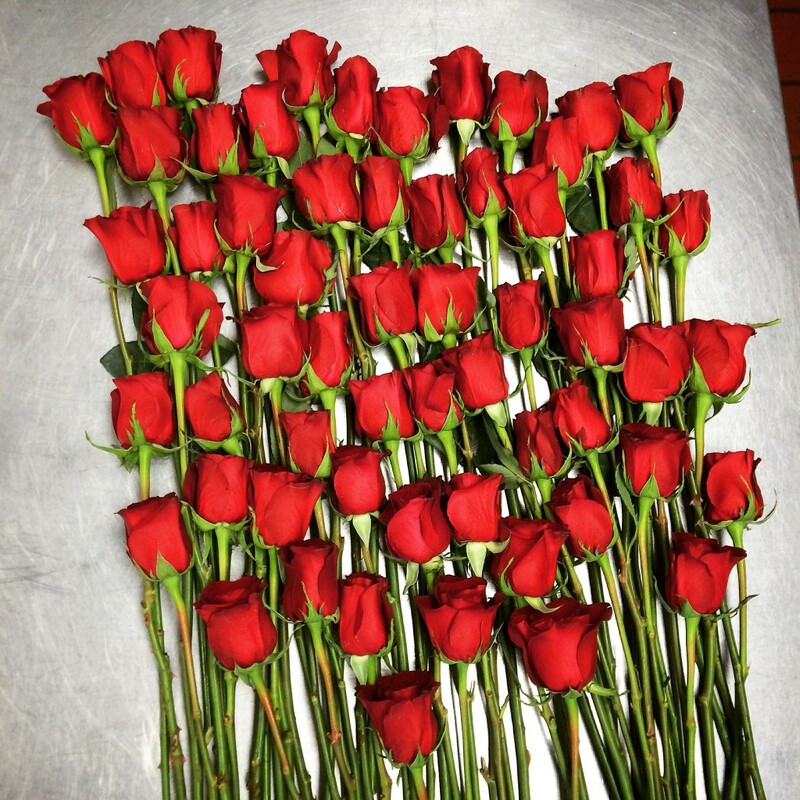 MacKenzie’s SPECIALS for Valentine’s Day are sure to impress the special people in your life. 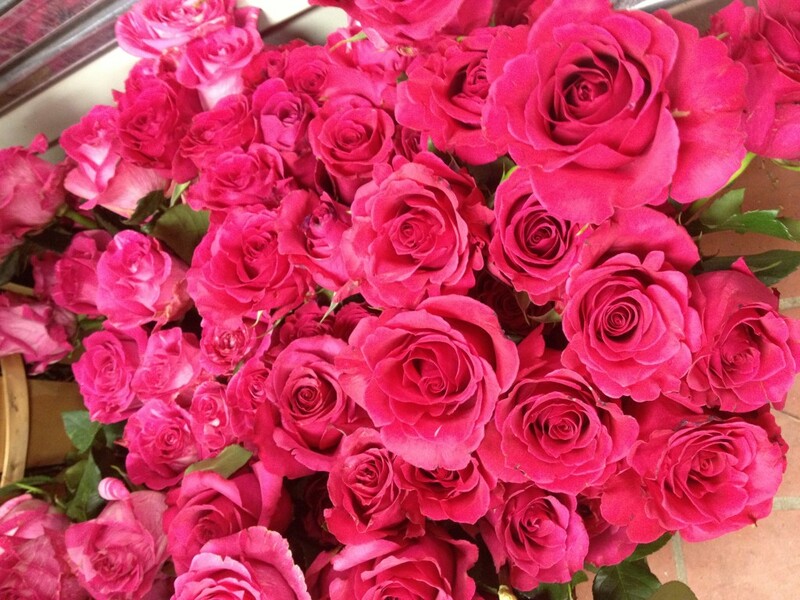 So much more than, just roses are red . . .